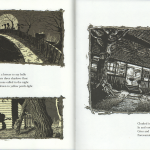 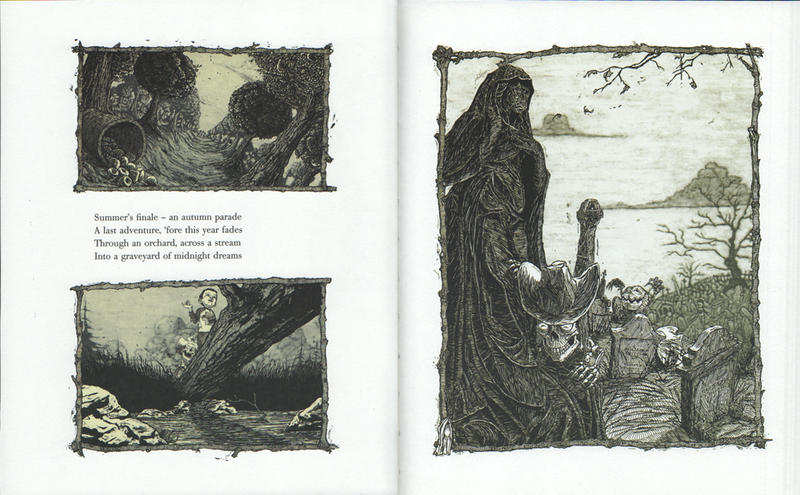 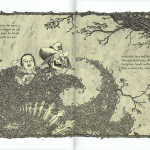 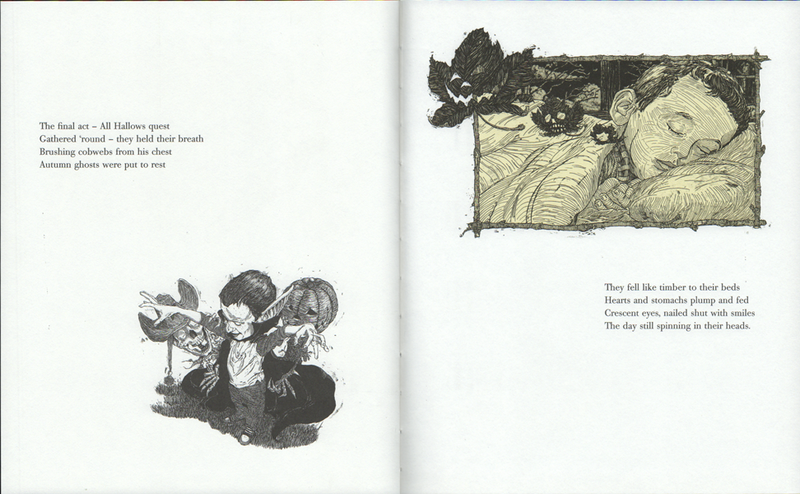 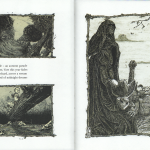 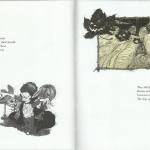 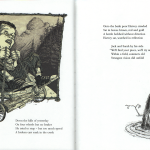 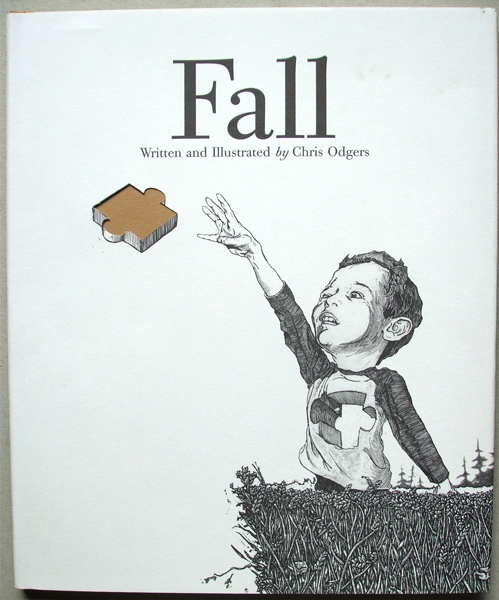 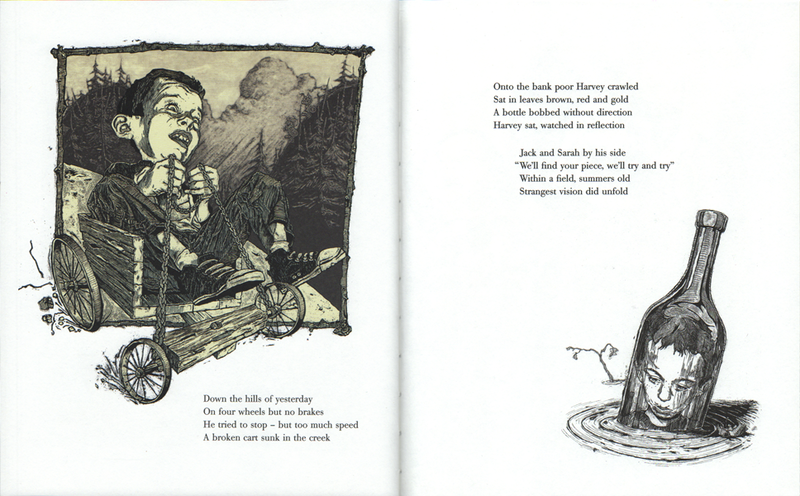 Originally published by Collision, an imprint of Atlantic press books, but included here for obvious reasons, ‘Fall’ was Chris’ first self written and illustrated book. 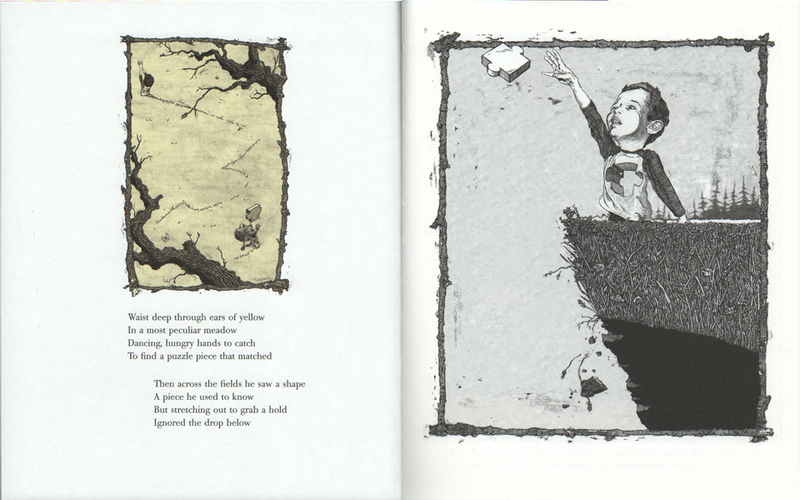 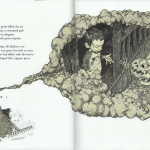 A Halloween tale of a boy called Harvey who wakes to find a hole the shape of a jigsaw piece has fallen from his body. 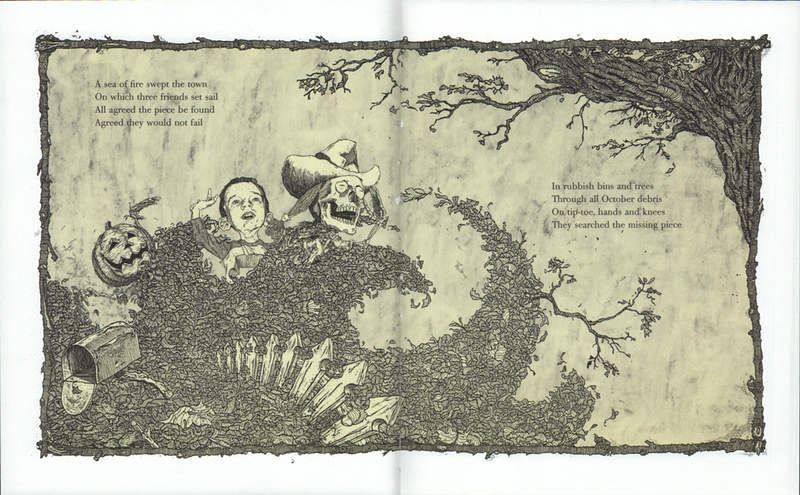 Just as shocked are his two friends Jack and Sarah, a pumpkin head scarecrow and skeleton cowgirl, who agree to help Harvey on his autumn adventure. 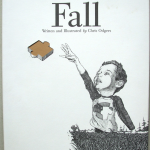 Fall is 36 page hard back picture book, measuring 245mm x 195mm portrait. 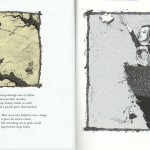 Limited to 1000 copies, 100 of these being numbered slipcased editions. 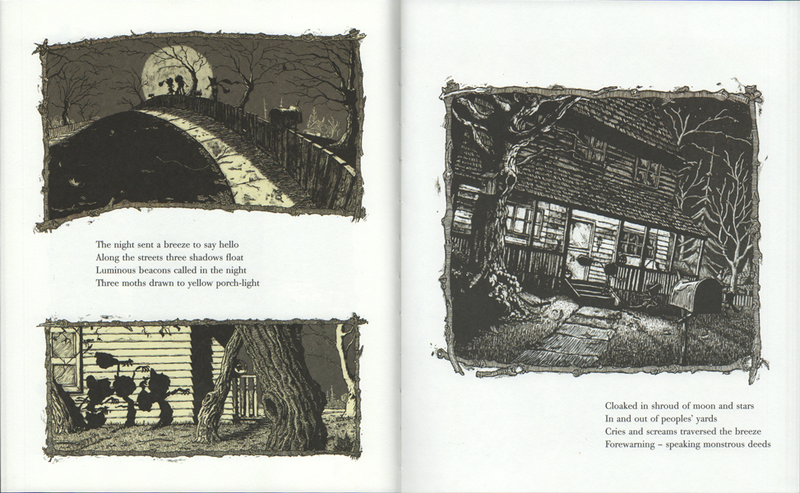 13 further more were produced as the ’13 Black Cat’ special editions, recognizable by the hand drawn black cat on the slipcase, these signed and numbered editions also have a detailed one off illustration on the half title page.